A resident of a sectional title complex, who was fined for non-payment of a special levy, has approached our panel for some expert guidance. In June last year, says the reader, all residents were informed of the introduction of the levy, which would be “payable over the next six months”. She also reports that the managing agent confirmed the full payment would be due by December 10. It was the reader’s understanding that the levy could be paid in varying instalments or, as she puts it, “as long as the whole amount was paid by the due date”. She therefore paid one-sixth during the first month and skipped the following two instalments, thinking she could pay the balance whenever it suited her. A fine was imposed, however, for each month she did not pay one-sixth of the levy. Once the reader realised this, she paid the full outstanding amount – including the fine – before the deadline. Despite this, the trustees refused to refund the fine portion. She now asks whether their conduct in imposing a fine was reasonable. “As mentioned in previous articles, the authority to impose a special levy lies with the trustees,” says Charlotte Vermaak from Chas Everitt in Port Elizabeth. 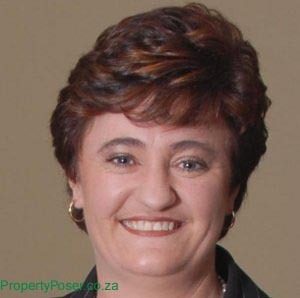 The management rules prescribed under the regulations to the Sectional Titles Act give trustees the power to raise special levies from time to time, says Vermaak – provided that two requirements are met. Vermaak says the trustees also have the power to decide whether the special levy will be payable as a lump sum or via an instalment plan. 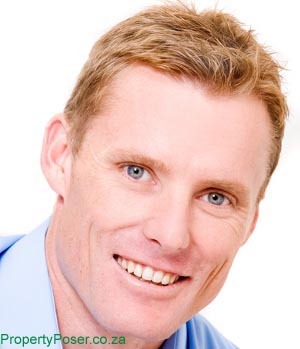 According to Charl Crous from Du Toit Strömbeck Attorneys in PE, the management rules state that, if a dispute arises, the aggrieved party must notify the other party in writing and copies of such notification should be served on the trustees and managing agents, if any. 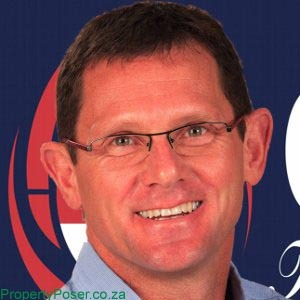 Should the dispute or complaint not be resolved within 14 days of giving notice, says Crous, either party may demand that the matter be referred to arbitration. Ask your property related question by clicking here.